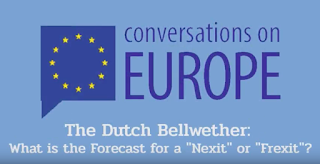 This month’s Conversations on Europe conference focused on issues faced by city developers, city leaders, and residents of European cities. The discussion, titled “European Cities in the 21st Century,” probed hot topics such as how European cities are employing strategies for resilience against climate change, how technology is used to create “smart” cities in regards to transportation and energy grids (see last month’s post on Energy Policy), as well as sharing best practices learned from urban development within the networks of the European Union. 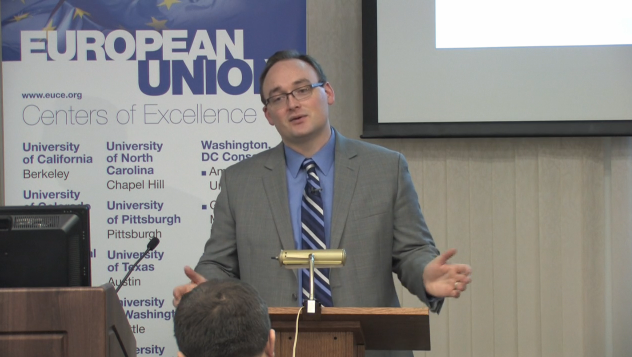 Moderating the discussion was Director of European Studies Center at the University of Pittsburgh, Jae-Jae Spoon. Participating panelists included Katrina Kelly (University of Pittsburgh), Alistair Cole (Po Lyon), Marco Bontje (University of Amsterdam), and Ali Madanipour (Newcastle University). The conference began with Spoon acknowledging that although European cities are becoming greener and more sustainable, the EU must do more to combat the challenges of climate change and unemployment. The floor opened to the panelists to provide their insight on the topic. Madanipour commented that there is no “single” European city. More often than not, larger, iconic cities are considered being “European.” They have identifiable trends such as cosmopolitanism, multiculturalism, high sustainability, and great public transport. The medium-sized cities are stable, but smaller cities are losing population. So what can cities do to counteract these problems and progress? Kelly offered her expertise in energy as being the greatest case. 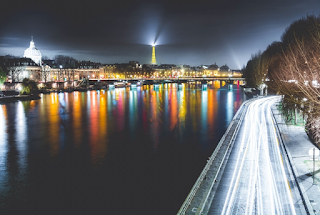 On the city level, the European ideal for cities to aim for is alternative energies and focus on the advancement of the electrical grid. There is also contest in as European and reaching for a unified “continental” goal is similar to admitting that you are not a nationalist. Moreover, in the current political climates, there has been an inward pull to reclaim national roots and pride in the country. On the flipside of this, cities tend to be locations that are more liberal. The balance between politics and urban advancement is difficult to achieve since they currently contradict one another. In light of recent events, Spoon wanted to redirect the conversation into a more positive mindset. Bontje allowed for recognition towards cities’ progress in mobility, for instance improved facilities and infrastructure. Madanipour mentioned that a key theme for this topic is a very strong and positive feeling towards urbanity. European city dwellers are presently pushing for aesthetic improvement of the city as a way to improve their quality of life across the EU. Cole agreed with these points, but he did pull the conversation back to the other side of city development. In larger cities, some neighborhoods are worse off than others are, and conscientious developers must ensure that vulnerable populations are not displaced via gentrification. Though this practice seems counterintuitive to overall city growth, it seeks to balance the city as both a space of justice and economic progress. Originally used in 2006 by social activitist Tarana Burke to help survivors of sexual assault realize they are no alone, it was popularized last year by actress Alyssa Milano who encouraged women to tweet it to “give people a sense of the magnitude of the problem.” The #MeToo hashtag spread virally across social media platforms (Twitter, Instagram, Facebook) during October 2017 on social media posts in which women self-identified as experiencing sexual assault and harassment in the workplace. Thousands of specific stories were told along with the hashtag and millions more women simply posted “#MeToo” in solidarity with the movement. “What was happening was that there was a sexual contract and no one was talking about it. The notion that female bodies are not for themselves but are also at the disposal of men,” she said. Instead, she proposes, what we are talking about is not refusal of consent on an individual basis, as the stories in the #metoo campaign illustrate, but a collective refusal, as the campaign as a whole represents. “It's saying ‘No.’ facing this social contract where women are not exactly members as men,” Fraisse said. 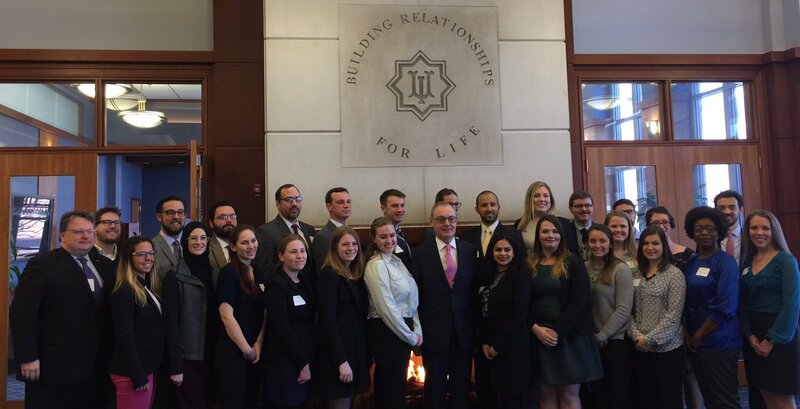 Fraisse’s visit to campus was co-sponsored by the European Union Center and the Department of French and Italian. Energy Policy As A Step Towards An ‘Ever Closer Union’? The latest installment of the Conversations on Europe series kicked off the spring semester with a discussion on clean energy in Europe. Hosted by the University of Pittsburgh’s European Union Center (EUC), the conversation was held via video conference entitled “Wind, Water, Sun: Clean Energy in Europe.” Participating panelists included Shanti Gamper-Rabindran (University of Pittsburgh), Espen Moe (Norwegian University of Science and Technology, Jonas Meckling (UC Berkley, and was moderated by Michaël Aklin (University of Pittsburgh). The conference examined the European Union’s Renewable Energy Directive that sets rules for the EU to achieve a target of 20% renewables for final energy consumption by 2020. Member states have already agreed on a new renewable energy target of at least 27% of final energy consumption in the EU as a whole by 2030. 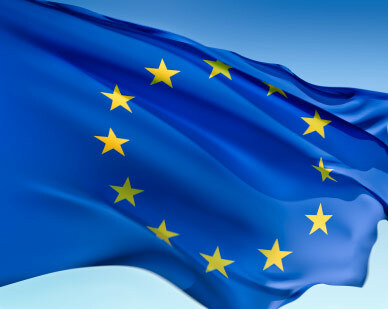 The European Commission has also set goals for a clean energy transition that would mark a step towards the creation of a European Energy Union. Several questions arise from these projections, however Michaël Aklin set out three guiding questions in which to direct the panelists. 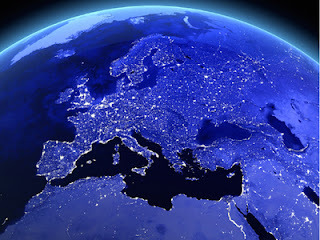 The first asks what explains the European success in energy. The next question was in regards to the EU’s transatlantic relationship and whether or not it should be pessimistic about the US. Finally, the scope broadened globally asking what the situation in the rest of the world is. In general, the panelists agreed that Europe is entering a new age of energy politics. Jonas Meckling mentioned that necessary change would be systemic in nature, that there is the challenge of coordination. In order for transmission lines to be constructed and carried throughout the continent, state-to-state coordination is essential. With energy grids spanning large geographical areas, national utility companies are limited to their state business models. The renewable revolution is a challenge for the companies, and they cannot go bankrupt. Therefore, the core, international problem lies within the hands of these companies. The discussion then turned to the US and China. The US faces the flipside of the EU’s problems. 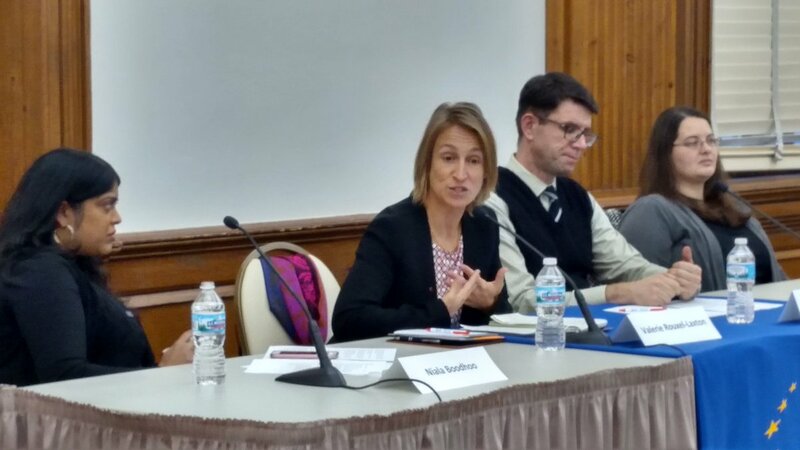 Shanti Gamper-Rabindran argues that the states must have benefits to the local market, for example offering direct subsidies and other incentives. However, what would the payment schemes for these land orders look like? Grids are not on a state level, so while EU countries have had a stable support system, the US is much more ‘start-stop’ in moving forward. Espen Moe introduced China as the real record-breaker in the race for clean energy. The nation is going very deliberately for solar and winder power. Despite the, as Moe put it “atrocious,” air pollution in Beijing, China realizes it will take a massive hit by global warming, so it is finding balance. The conversation concluded that the story for renewable energy is not a clear one. What is the gain? What is the political story? Will the goals for 2020 and 2030 be met? As Europe strives for a world of clean energy, it is clearly a global effort that must be achieved internationally. 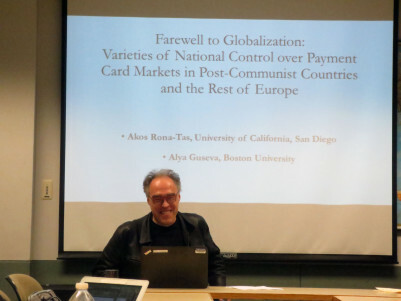 Last fall, Dr. Akos Rona-Tas, professor of sociology at the University of California, San Diego, gave a lecture on the Illinois campus on the topic of payment card markets in post-Communist countries and Europe. His lecture framed national payment cards as a trend in conflict with globalization, and focused on specific examples in Denmark, China, and Russia. 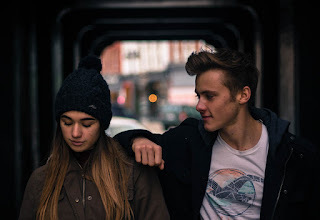 Madeline Artibee, an MA student in REEES, discusses his arguments in more depth on the REEEC blog. If you missed the lecture or want to compare notes, Artibee's post provides a good overview. The Art Institute of Chicago's exhibit “Revoliutsiia! Demonstratsiia! Soviet Art Put to the Test” just finished its run on January 15th. If you missed it, there's a writeup on the REEEC blog highlighting a visit by the History Now! class from the Urbana-Champaign campus. The blog includes a brief description of both the exhibit and the History Now! 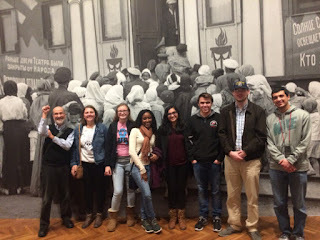 course, as well as photos of the class interacting with the exhibit. There is also a link to the Art Institute's site for additional information. 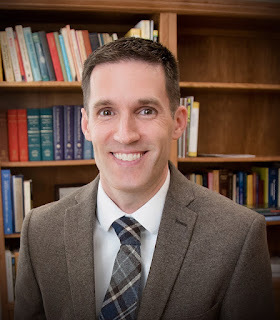 EUC affiliated faculty and Executive Committee member Ben Lough has been recognized by the University of Illinois at Urbana-Champaign and Illinois International Programs with the Sheth Distinguished Faculty Award for International Achievement. 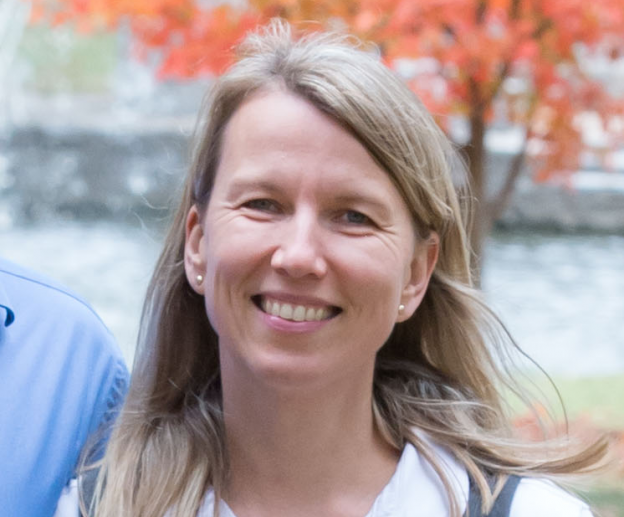 The Sheth Distinguished Faculty Award for International Achievement is presented to an Illinois faculty member with profound international accomplishments in teaching, research, and public service. In addition to his work with the European Union Center, Dr. Lough has worked for the United Nations and in various appointments in South Africa, American Samoa, Armenia, and Georgia. 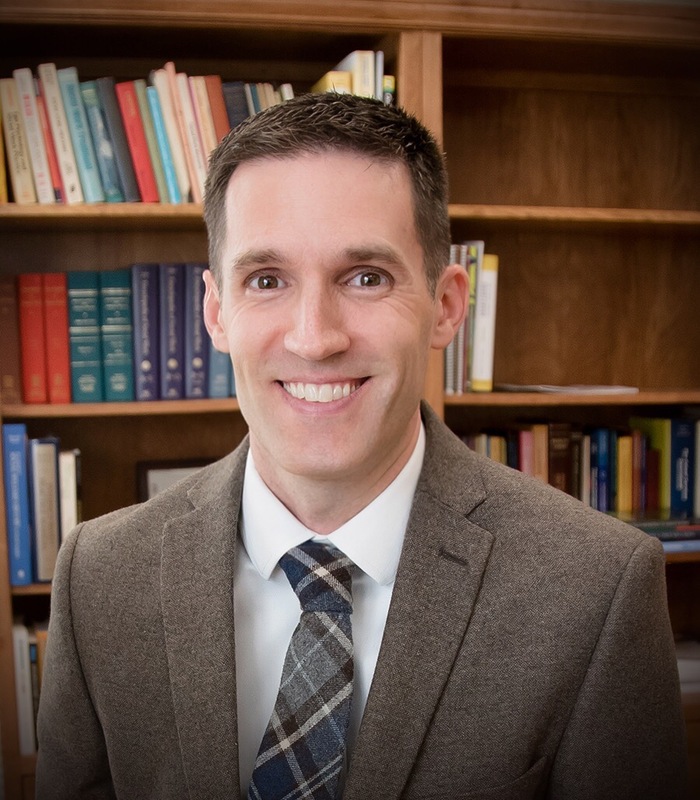 His research interests include volunteering, civic engagement, community development, and non-profit management. 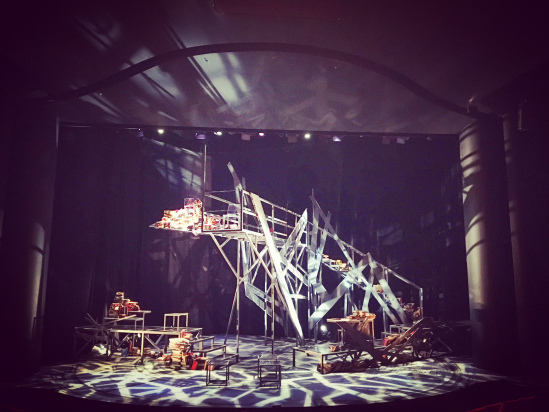 Last fall, the Theater Department at Illinois staged a production of Tom Stoppard's play Travesties. Slavic Languages and Literatures PhD candidate Alejandra Isabel Otero Pires attended a performance and wrote it up for the REEEC blog. Her post includes a brief description of the themes and structure of the play as well as her own reflections on the performance. Though the run of the play has now ended, the reflections make an interesting companion to the play itself.